We are so glad you are looking at our Make a Statement page. Here is a little about who we are. 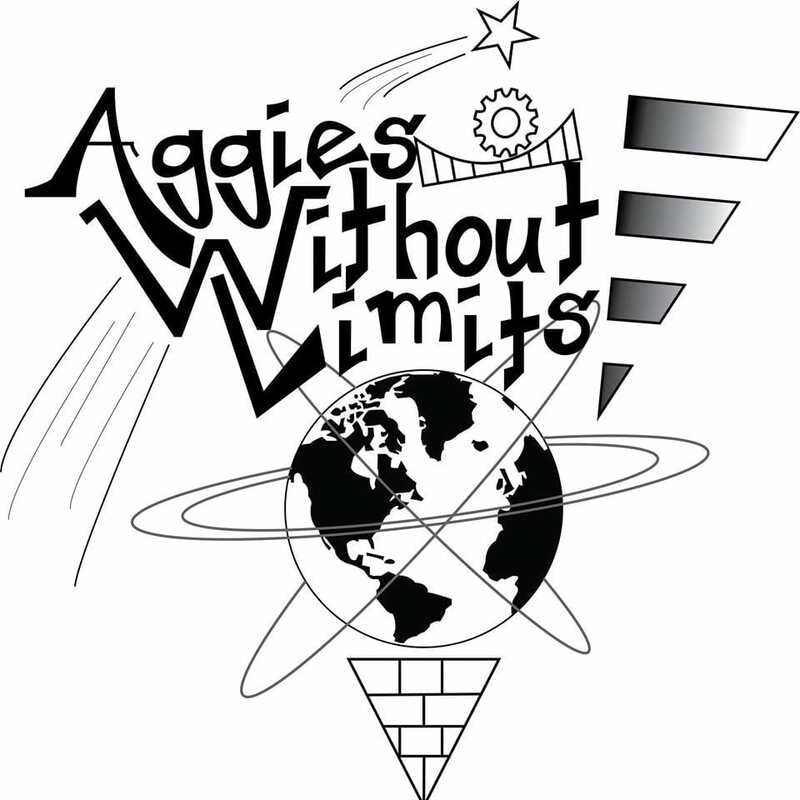 Aggies Without Limits is a student organization focused on building sustainable infrastructures for communities in need. This is our eleventh year helping out the local community and rural international communities. 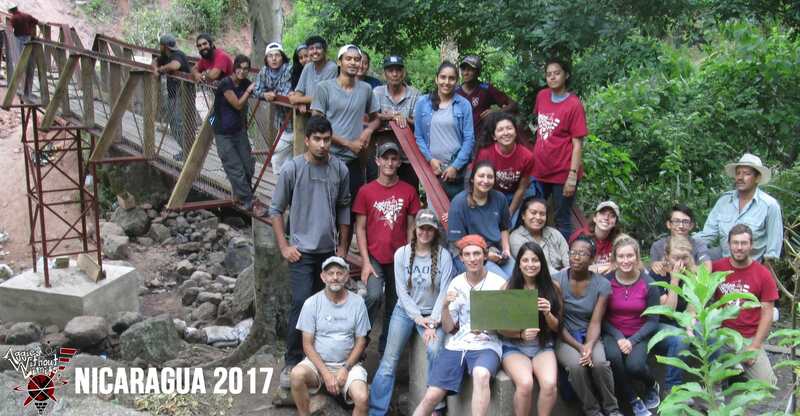 Locally, we partner with Foxhole Homes in Alamogordo, New Mexico (building environmentally friendly houses for homeless veterans) and volunteer frequently with non-profit organizations such as La Casa Women’s Shelter, Camp Hope Homeless Community, and Ngage New Mexico. 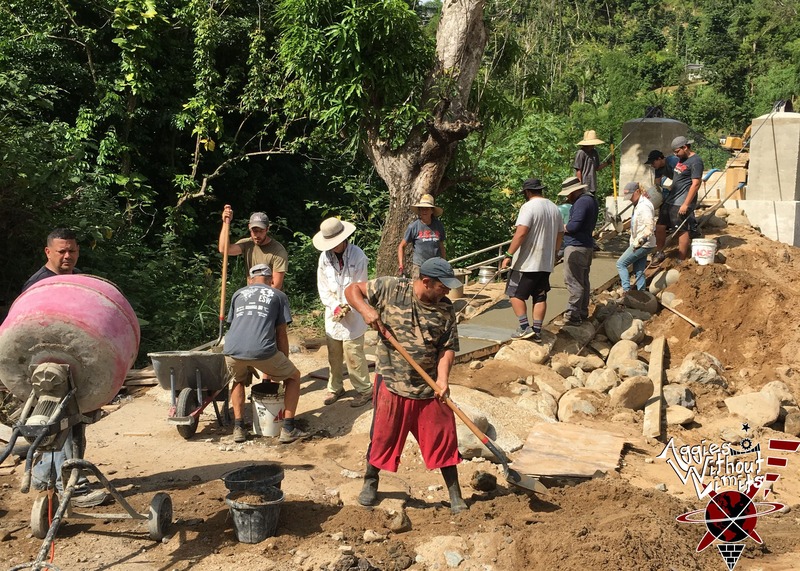 Internationally, we have completed projects in Bolivia, Mexico, and Nicaragua. Our infrastructure projects include wells, community centers, and bridges. 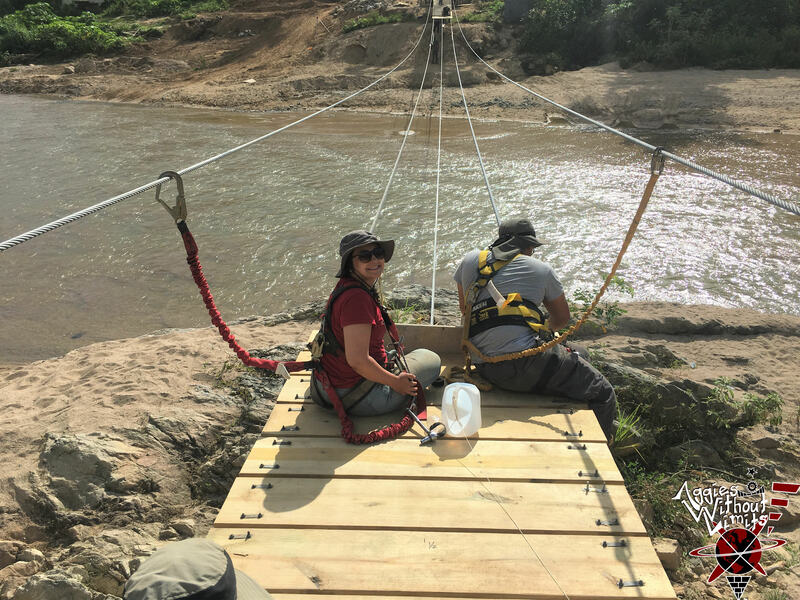 Last summer, August 2017, we completed a 100 foot steel truss pedestrian bridge in El Portrero, Nicaragua. This summer AWL is back at it. 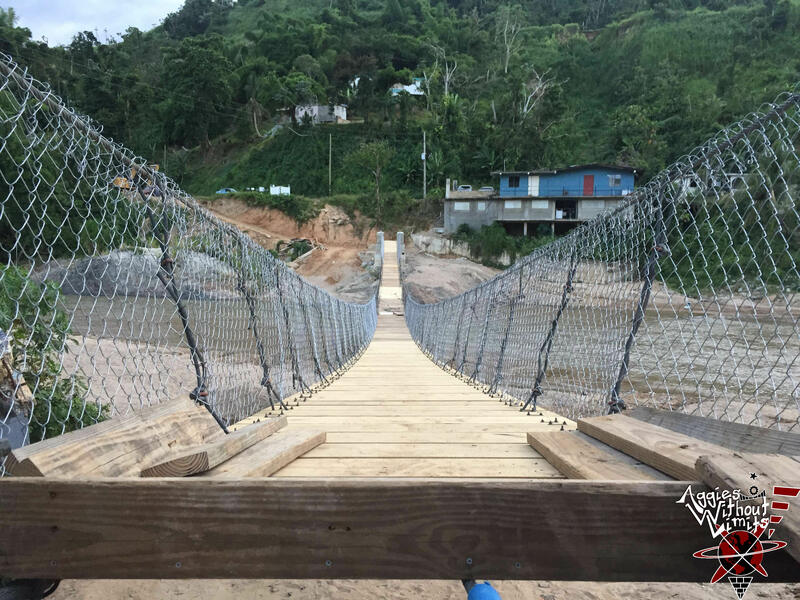 We are going to build a suspension bridge and install a photovoltaic mini grid in Utuado, Puerto Rico in May 2018. 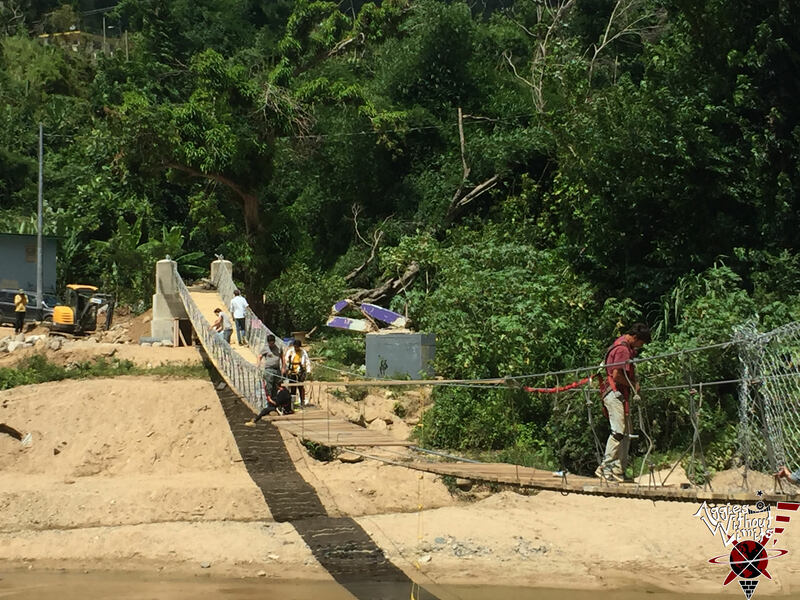 The city of Utuado was destroyed by the hurricanes Irma and Maria and the community is struggling to get back on its feet. 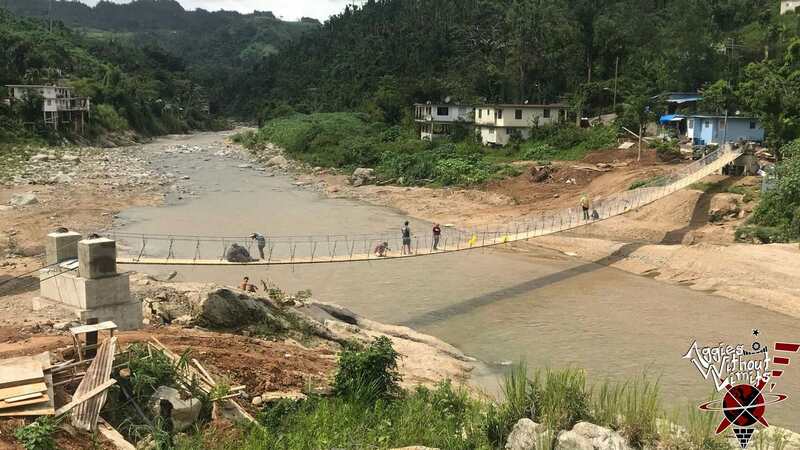 The bridge will reconnect the people of Utuado to the mainland. The solar power system will provide neighborhoods with electricity in the months to come. 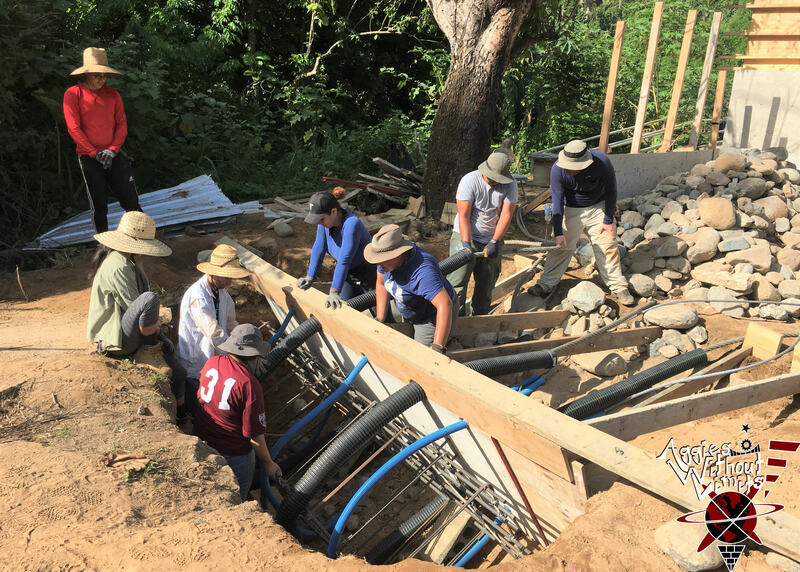 Every donation you make here will go directly to our efforts to build our bridge in Puerto Rico and help the community of Utuado. Every donation helps us create experiences like the one you just read about; the kind that shapes the lives of all involved. 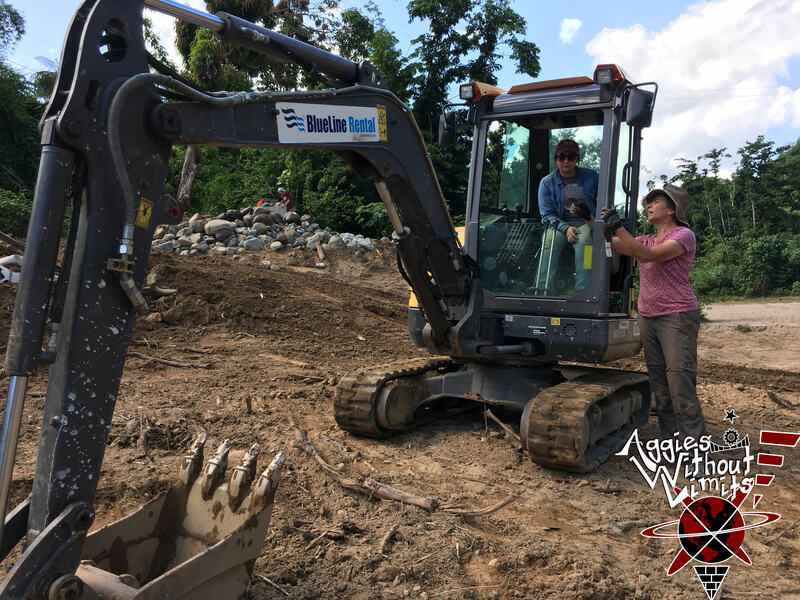 We know the real value of AWL lies in its ability to touch the lives of not only the communities we help, but those of the many members and supporters AWL has. If you donate, as far as we are concerned, you are a part of AWL. We welcome you with open arms, a lifetime supply of funny stories, and a feeling (the same feeling that keeps us doing what we do) that you are a part of something that is making a difference. We hope you support us as we get ready to go to Puerto Rico. More importantly, we hope you take this chance to become a part of the experience that makes being a part of Aggies Without Limits what it is: a life changing experience.